The Truth About X-Rays: X-Ray is a common diagnostic test used in medical practice. 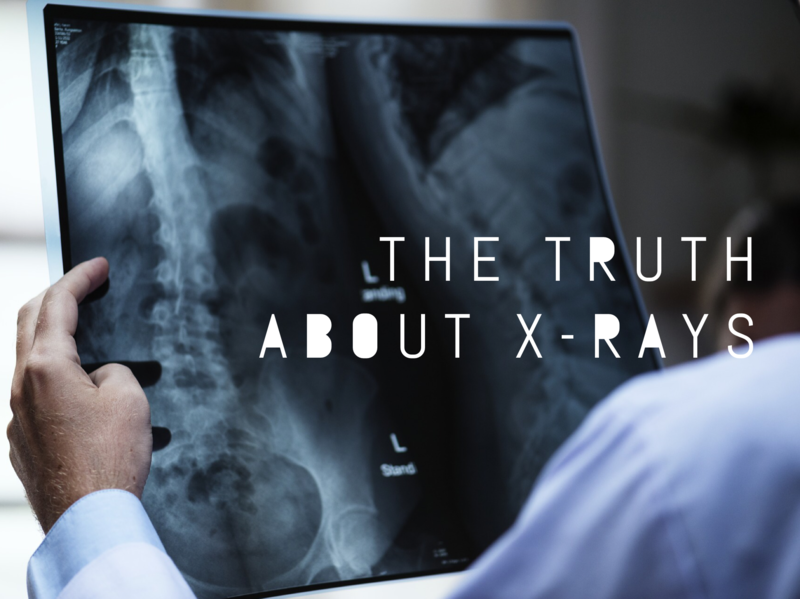 However, after many conversations with patients over the years practicing medicine, it is clear that there are a few commonly held misunderstandings about X-Rays that I will discuss today. Hopefully this article will provide you with an understanding of when X-rays can be useful and how we at Complete Health can provide this service for you. Our Nashville urgent care and walk-in clinic has onsite X-Ray services available everyday for your convenience.